Our dogs are integral members of our family, not just part of a breeding program. We do not believe that every dog that attains a championship title should be bred. 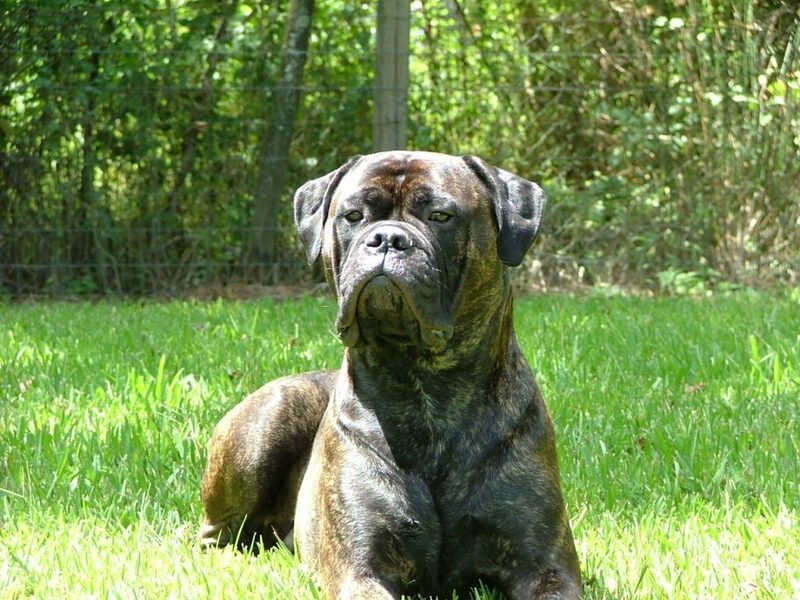 It is our belief at Epic Bullmastiffs that if Bullmastiff breeders don’t become more zealous in the placement of the puppies that they produce, our breed will join the host of numerous others who have become outlawed in cities across the nation.